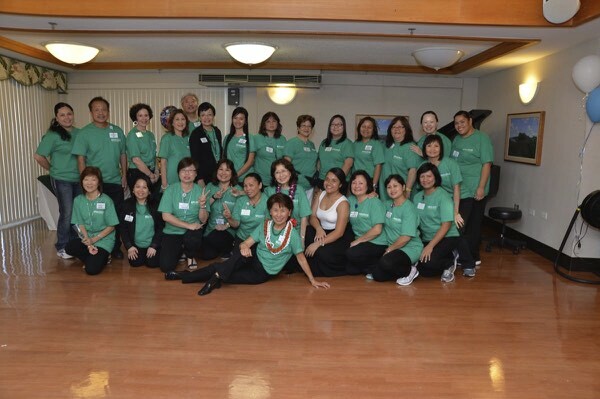 Maunalani Nursing & Rehabilitation Center (MNRC) is a 501(c)3 charitable non-profit organization. Since 1950, MNRC has been providing exceptional care to our Elder community. MNRC is very fortunate to have the support of the community in helping us meet the needs of our Residents. Our Friends of Maunalani help us enrich the lives and home of our Residents. To make a donation to: enhance the quality of life and care of our residents, fund a staff development program, or to beautify and improve our facility’s building and environment. Please contact us at info@maunalani.org or call us at 808-695-2872. To view our current month’s newsletter and activity calendar, please click here. Please fill out this form and we will contact you with details about volunteering at Maunalani. Please tell us a little about what you would like to do or how you want to serve the community at Maunalani.